And completing the look, the Duchess of Cambridge wore an extra special pair of earrings which belonged to her late mother-in-law, Princess Diana. Sparkling as she walked on the red carpet, the dangling pearl earrings were the perfect choice to wear alongside Kate’s angelic white gown. 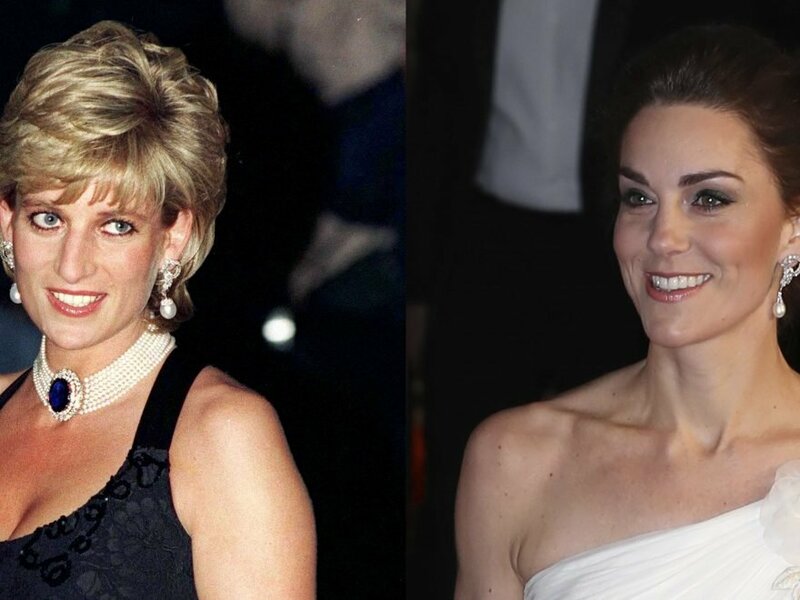 Kate has often worn pieces from Diana’s extensive jewelry collection, as has Meghan Markle since she joined the royal family in May 2018. Just last month, the Duchess of Cambridge paid tribute to her late mother-in-law during a visit to Dundee, by wearing Diana’s Sapphire earrings, which perfectly matched her engagement ring. 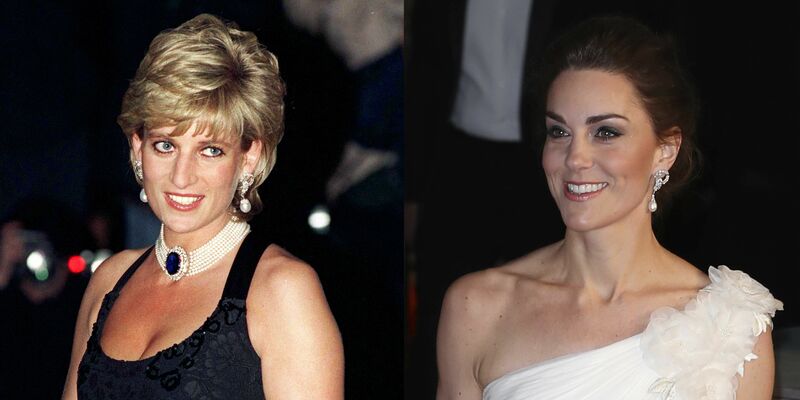 Kate is also a fan of channeling Princess Diana’s iconic style. From her smart suit moments, to taking inspiration from her polka dot dresses, Kate is definitely inspired by her late mother-in-law’s incredible style. 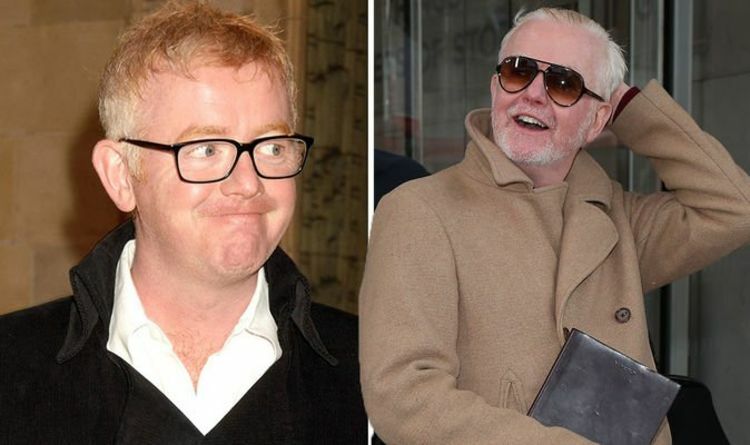 As always, it’s heartwarming to know that Princess Diana’s style is being kept alive by her daughter-in-laws.